Whitegate can offer you the expertise needed to make this change with minimal disruption and all the support and training you need both throughout and after the switch. With over 28 years of experience in accounting systems, you can trust Whitegate to manage your accountancy software switch. Making Tax Digital for VAT (MTD for VAT) is set to come into effect from 1 April 2019 for businesses which have a taxable turnover for above the VAT registration threshold (currently £85,000). This new legislation will mean that businesses will be required to maintain digital records and submit VAT returns using their accounting software. If your business falls into the category that must comply with MTD but you're unsure how to transition to this new system, Whitegate can help. 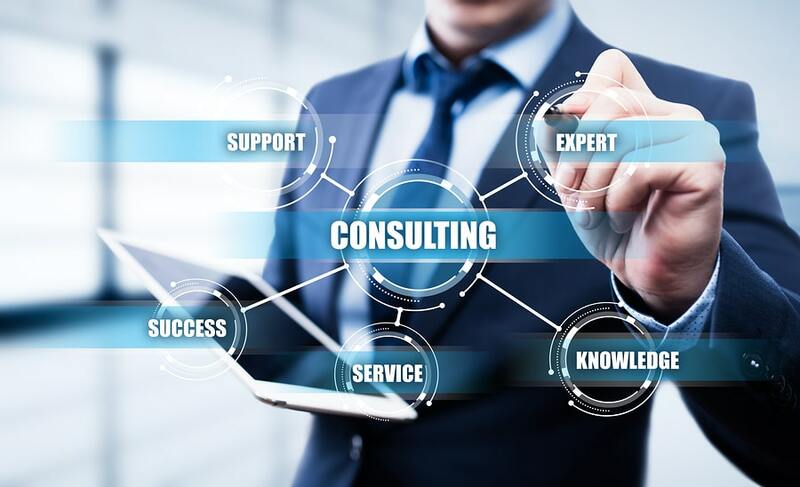 We can provide consulting services to help you with the changeover, whether you need a small amount of input or and expert to manage the entire transition project. With Whitegate's support you can rest assured that your company is set up to be compliant with MTD so that you can focus on running your business. "You understood our business requirements very well and were happy to invest time in order to ensure I was happy with the solution. You are prepared to put in the hours to deliver, have a good understanding of business requirements and good response time to queries." "Personalised and local service are both important to us; by being smaller, that invariably leads to the personalised service. Your knowledge and most importantly you and your contacts are the key strengths. You are comfortable with the accounting terms and make our staff equally comfortable whenever we need to talk on the phone. Te changeover on this product was the least troublesome that I have ever come across."